West Coast Ceilidh Band not to be missed! 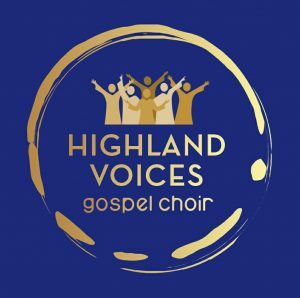 Highland Voices Gospel Choir was created by Musical Director Tony Henry in 2017. The Gospel Choir is based in Dingwall, Ross-shire in the Highlands of Scotland. The choir consists of male and female vocalists who come together to create close harmonies, generating an amazing sound for their audiences at each and every performance. 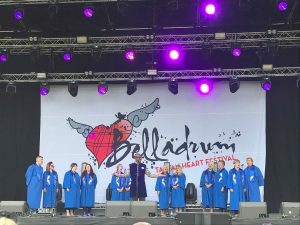 The choir has been performing around the Highlands with the ultimate aim of competing in the national competitions. Traditional tunes from Nick and friends to welcome in Xmas! A special treat for boxing day. 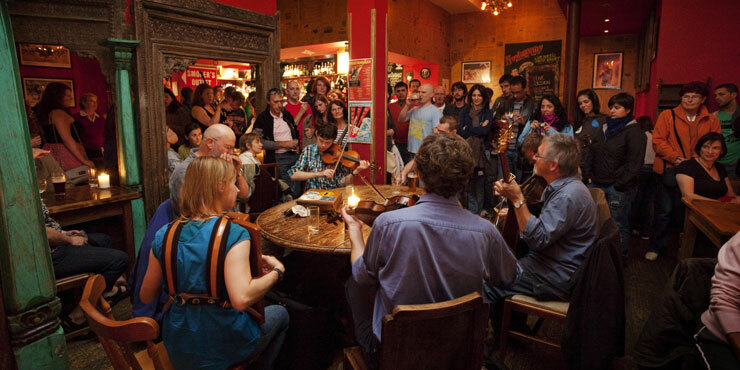 Hò-rò: A young and energetic Trad/Folk group. 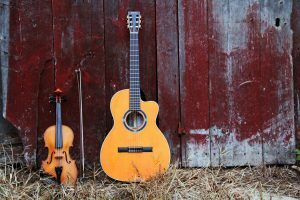 Bringing traditional Scottish music and Gaelic/Folk songs together and putting their modern stamp on it. 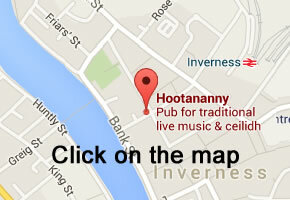 Top Scottish Box player Ruairidh Maclean comes to Hoots! 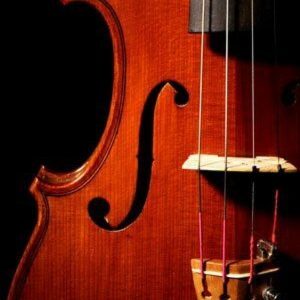 Check out this amazing player on YouTube! Music… be careful, it’s catching! Ted Christopher is one of Scotland’s finest performers. He is a well-travelled and extremely versatile singer songwriter. 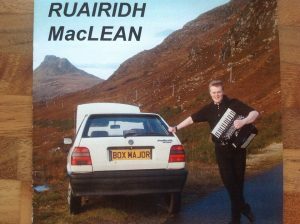 He is equally at home whether singing heart-felt originals to a concert audience, belting out Scottish favourites to the Tartan Army or playing some of his huge pop/rock repertoire to a packed dance floor. Unfazed by any size of audience, he played to 750,000 people on The Mall in Washinton DC. A week later there were 12 in Cowie Miners Welfare. How’s that for a quick reality check? And they were both great gigs! Ted has been involved in the Scottish live music scene since he was fifteen. He is proud to be a native of The Royal and Ancient Burgh of Stirling (Stirling is now a city but he much prefers the previous description of his hometown) and was born and raised a mere claymore’s length from Stirling Castle and The National Wallace Monument. Hootananny Hogmanany Extravaganza Returns with 3 floors of entertainment to bring in 2019! Mad Hatters – Peatloaf (The UKs Number 1 Meatloaf Tribute as seen on Britain’s Got Talent!) plus resident Mad Hatters DJ! Glow Bar – Resident DJ plus a wide selection of cocktails available for purchase. TBR are a 5 piece hard rock band, based in Stornoway and formed in 2014. At the moment they are finishing mastering their latest EP, recorded in Laurel Canyon(Los Angeles) at Danny Hutton’s (Three Dog Night) Canyon Hut home studio. Danny’s son Dash (HIAMS) and Charles Clark (Astrid/Our Lunar Activities) produced the recording, which was then sent to Grammy Award winning producer Simon Gogerly (U2, Paloma Faith) to mix. The band have been to the US twice playing venues like The Whisky a Go Go, The Viper Room and The Canyon Club to very warm receptions, and have a small tour in Los Angeles, Hollywood, Orange County & San Diego of around five shows lined up for next Spring along with various other opportunities in the US. 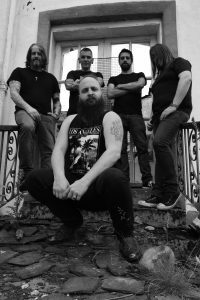 The band will also be returning to Bulgaria, Eastern Europe where they headlined the Midalidare main stage alongside Rock giants Dee Snider, Doro and Gotthard, leaving lasting impressions and appearing on National TV as well as featured on prime time radio. 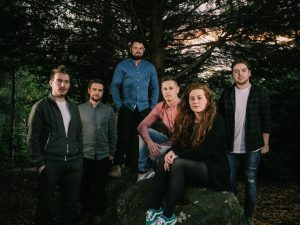 The bands debut EP was released in February last year, with a track synced to Team Rock (Metal Hammer), featured in IQ magazine, The Scotsman, STV news and on BBC radio. Adrenaline PR serviced all PR for the sync and release. Their endeavours even caught the attention of Rod Smallwood (Iron Maiden) who noted how tight the band was, going as far as to note tracks he particularly liked from the bands first release. So be sure to check them out in Inverness at Mad Hatters for what is sure to be a great show! Twister – Twister are a high energy Rock band of the highest order. Their anthemic songs are bursting at the seams with soaring guitars, gripping and unforgettable melodies, and unbeatable choruses. These 4 North-East Lads are absolutely going for it, and you can see just how passionate they are in their live performances! If you haven’t seen them live yet, make it a priority as you will not forget the name Twister! Twister have sold out O2 Academy 2’s and other venues around the country on their last headline tour for their latest album release ‘Combined State of Mind’. Well gigged and ready to go at the drop of a hat, Twister have played alongside huge names such as Status Quo, Bumblefoot (Guns ‘n’ Roses), Jools Holland, Texas, Scouting For Girls, Electric Six, Simple Minds and many, many more! 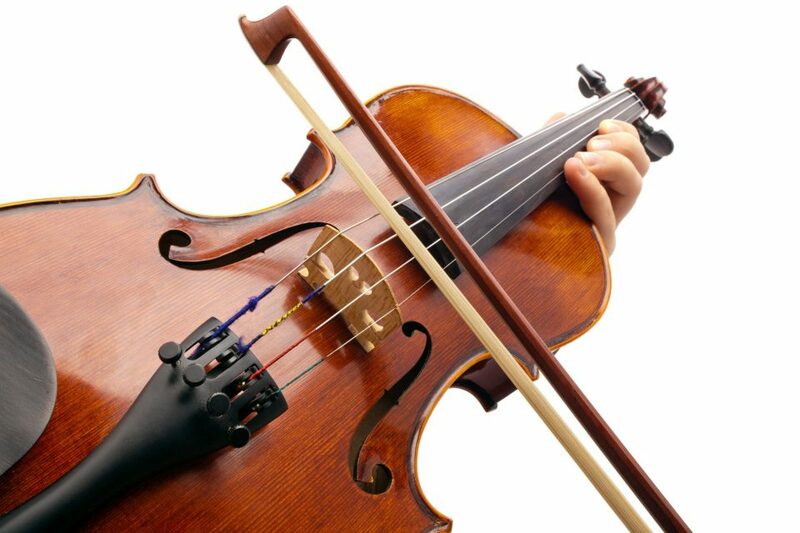 Nick Firth and Friends present the fantastic “Trad Band” this Fri night. 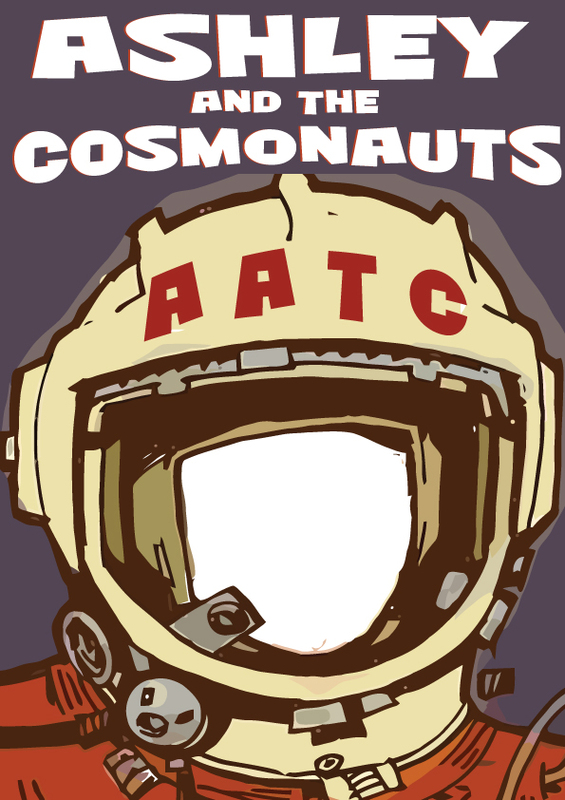 Ashley and The Cosmonauts are a 5 piece Highland based folk rock group fronted by Ashley Mackay. Previous highlights include appearances at Belladrum Festival and Jocktoberfest amongst other festivals.